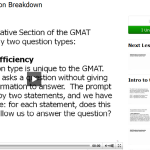 I’ve previously written a review of the GMAT Pill online video course here. Since that review, their instructor Zeke Lee has continued to make updates to the course. Recently he’s added a new drill mode to the GMAT Pill App. In drill mode, the app presents a question and asks you to solve it within 20 seconds. Once you answer, it tells you whether you were right/wrong and shows a concise explanation for the solution. 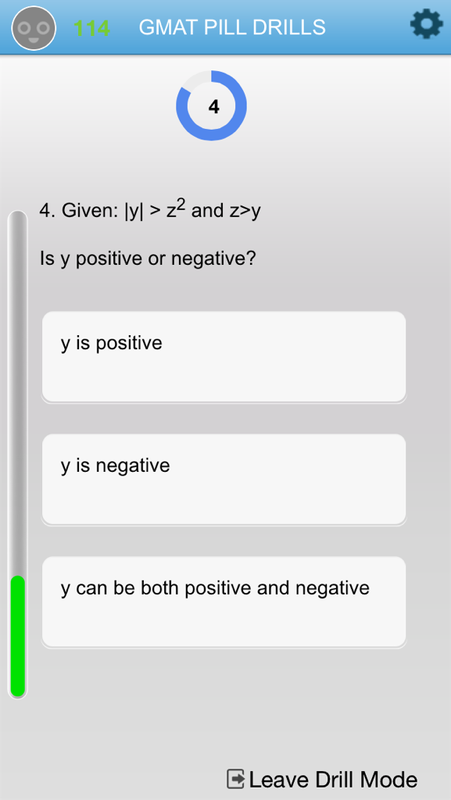 I tried out about 30 questions from the app and thought they were a good representation of actual GMAT concepts. 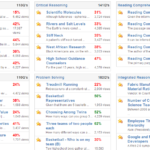 Zeke has a long history with the real GMAT exam and clearly keeps up with the most recent official study materials. Thus, the questions in the app aren’t extraneous; they are based on the content of the real exam. The app itself is free and comes with a basic level of access to the videos and drill mode; to get full access you have to buy the course. It costs $437 through this link. The video course is long, but worthwhile if you start from the beginning and put in the time to watch it. 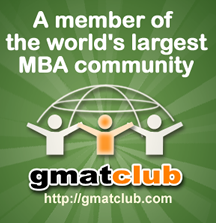 The best part of the course is that you get to know the problem-solving methods of of a very experienced GMAT teacher. Although there is a ton of content, you can download the videos to your phone or tablet and watch when you don’t have a WiFi connection.